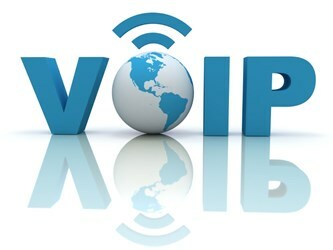 Focused on the probability you have already locked arms with some VoIP provider, Conkle pointed out key factors to consider ensuring you bring the right company and offering to the table. The most important takeaway: choose a provider who does not sell direct, has no contracts, and replaces hardware for free. The benefit of choosing a provider doesn’t sell direct is you won’t be undercut. Contracts are a bad idea because they put you in a position of having to ask your client to buy out a contract when things inevitably go wrong — or worse yet, you have to buy out the contract to keep the client. Hardware is a catch-22 because, when it is provided for free, you have to sign a contract. Other things to look for when choosing a VoIP partner are a free demo account, managed hardware, training and support (including VoIP certification and certified partners who can sell with no contracts), and financial incentives including evergreen commission.